in terms of the number of investors to apply for residency permits in Portugal, and the capital invested in the country as well. The most popular investors include buyers from China, Brazil, Turkey, South Africa, Russia among others, investing in property for the Golden Visa, mostly in the Lisbon region. For the NHR status, the primary clients are retirees from France and the UK, but also Swedish, Dutch, and Irish, mainly in the Algarve region. 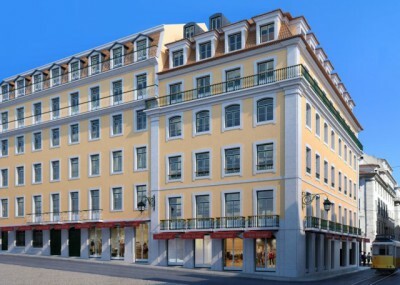 Investors, primarily international, made 2015 a record year for investment in real estate in the Portuguese market. The properties in Portugal generated the best performance on the average return on investment registered in the country since 2000.
the latest data from the Index Investment Annual IPD Property Portugal / MSCI cited by the public. The return in commercial, residential and other real estate properties was 4% - 6%. 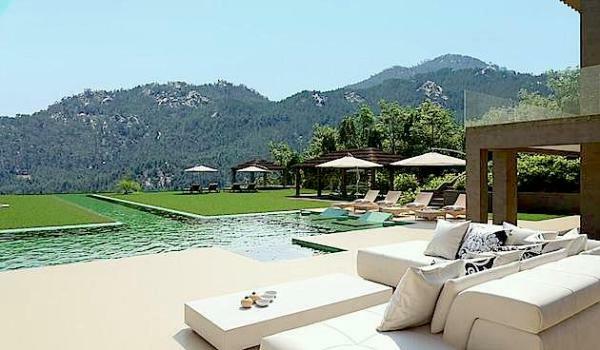 At the end of 2015, this index aggregated in Portugal 514 properties with a value of 6.2 billion euros. Portugal has one of the best international performances. "The Portuguese index is clearly one of the least volatile among all world markets we analyze," says Luis Francisco, the Senior Associate of M.S.C.I.E., quoted by the publication. Without disclosing aggregate results of the overall index, which compares the performance of real estate investment in various world markets, also said that "in 2015, the Portuguese index was one of those who returned better performance." And again, 2016 "will be a good year for Portugal, continuing the growth trend started in 2015," anticipates Daniel Galvez, head of RE Asset Management Iberia Deutsche Asset Management, also cited by the publication. The real interest of investors is not slowing down , according to the latest data from JLL. "The residential market is currently facing one of its best performance ever recorded, leading to complete regeneration of Lisbon and Porto city centres. 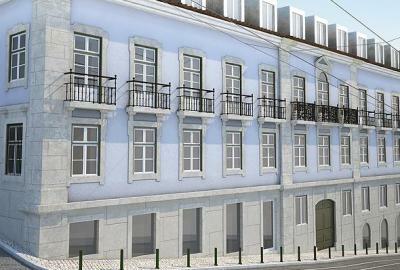 Portugal is trendy and the underlying reasons for this will remain. General perspectives for 2016 point out to a continuous consolidation and increasing activity on the real estate market."